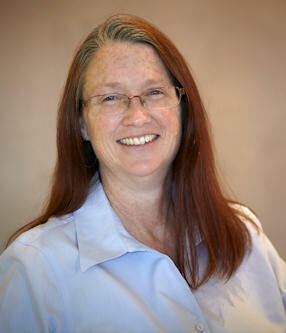 Denice brings 25 years of accounting and office management services to the Interior Trends Remodel & Design team. Her experience in working with both general contractors and sub-contractors in specialized construction trades such as stucco/masonry, saw cutting, and plumbing, complements the range of services that we offer. In addition to assisting clients with any inquires they may have, her sophisticated accounting expertise makes her an integral member of our dedicated office operations. Denice was raised in Tucson, is a proud mother of four lovely daughters, and enjoys bowling and hitting the links in search of the elusive perfect golf score.